Creating an exterior design is a matter of intuition as much as anything else. It is crucial to have an intrinsic sense of power and elegance to work in our studio. Our designs are an expression of our thinking on what makes boats look their best, married with a clear awareness of the aesthetic preferences of the client. Depending on those requirements, a design can be sleek and spectacular, exotically futuristic or resolutely traditional. 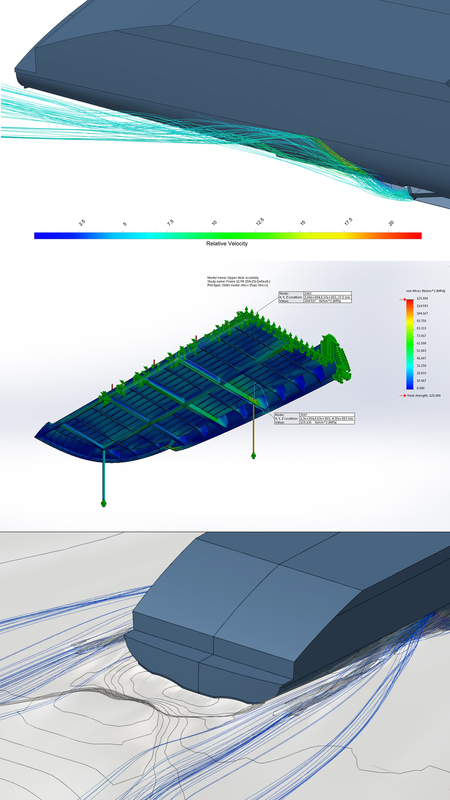 Each boat tells a different story in terms of features and volume. If an owner is looking for an explorer boat, this will have an obvious impact on the design. If he prefers a luxurious tropical sanctuary, that too can be arranged. While your tastes are leading, we’ll always ensure that the design is realistic and has a recognisable and distinctive Mulder aesthetic. 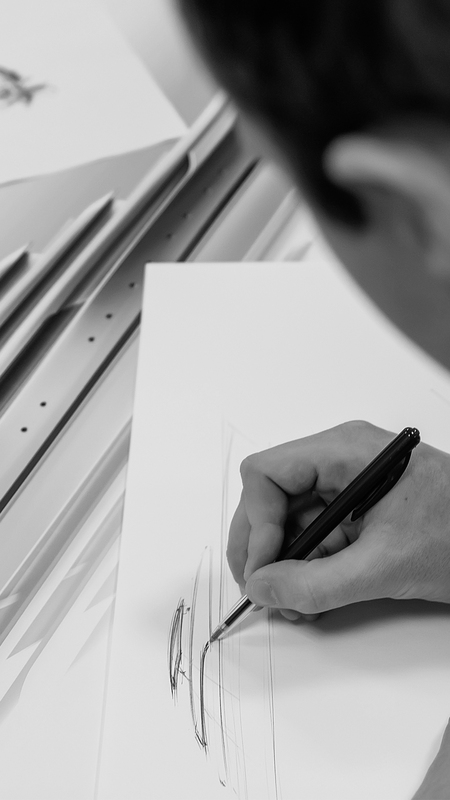 We believe in the careful shaping of superstructure and masts, making sure we generate a singular flowing shape. The hull is also very important, as is a sense of harmony and balance, ensuring that the optical centre of gravity is right where it needs to be. We ensure that the lines are always graceful, with a recognisable principle tying them together. You can come to Mulder Design for exterior styling based on your hull or for a Mulder Design hull in combination with your styling. Or, best of all, you can call upon us for both at the same time! 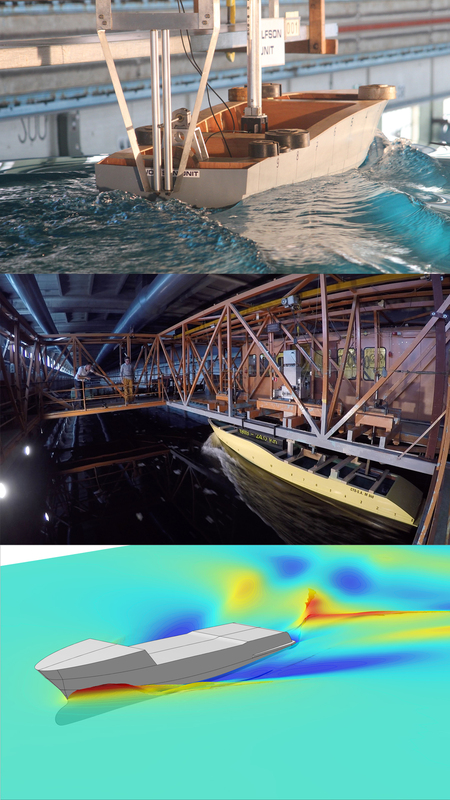 Whichever aspect of design and naval architecture you request, we can also support you with a full gamut of engineering services, tailored to the specificities of your project.